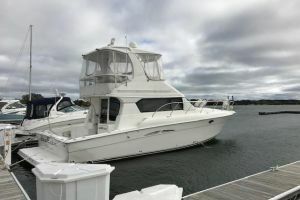 Few small flybridge boats can match the interior space of the Silverton 31, the last in a series of 31-foot convertibles produced by Silverton over the years. 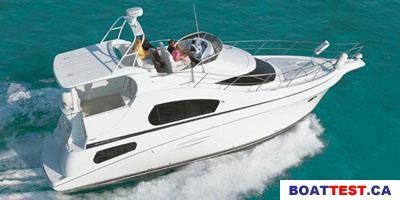 A smaller cockpit gives the salon dimensions of a larger boat. 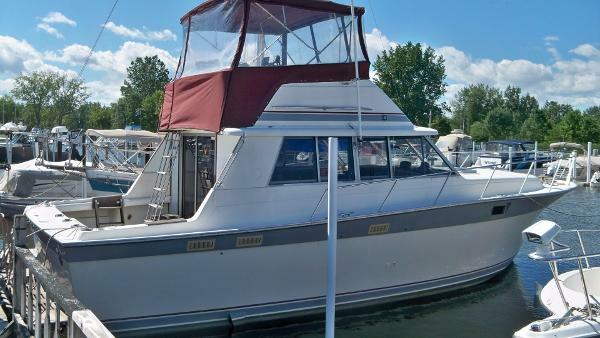 A transom door, padded bolsters, jump seats with storage under, and rod holders were standard, and molded steps at the corners lead to the 31?s notably wide side decks. 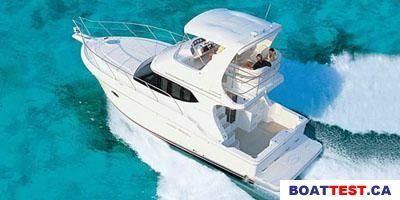 Topside, the flybridge has the helm forward and bench seating port and starboard. 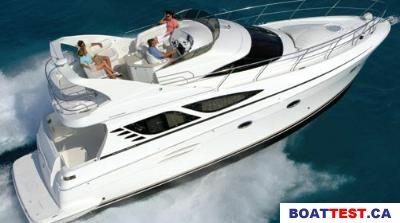 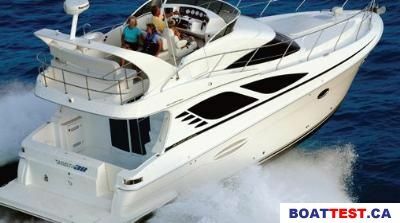 Built on a solid fiberglass hull, Crusader 250hp gas engines cruise at 18?19 knots (mid 20s top). 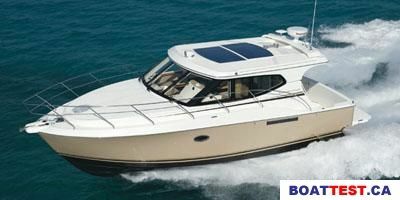 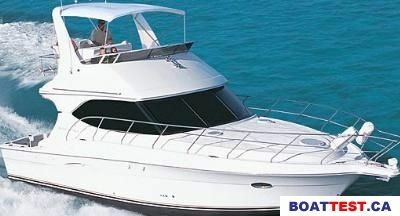 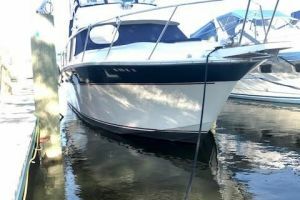 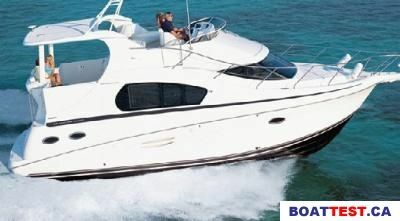 Spacious and comfortable as any other 31' boat on the market. 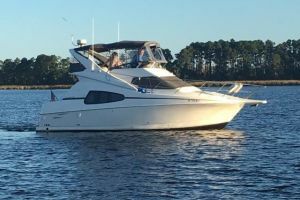 This Silverton 31 Convertible has a cockpit design that makes entry easy. 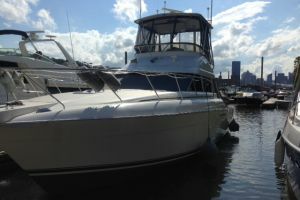 Handling from the flybridge has great views and the large salon and galley make living and entertaining easy. 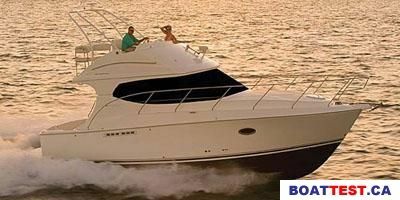 Great for a couple with the occasional guests.